Home Encouraging Are You Confused About Your Spirituality? 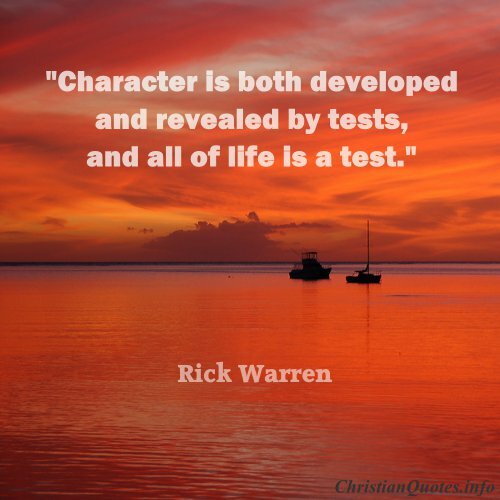 Your Spirituality and your Character are two separate things. Your Character is who you are and your spirituality is what you are wanting and trying to find your way back to. Our Character comes with the title of ‘human being’, the spiritual part of who we are (if we choose to search for it) is the essence and energy that we landed with on this planet, in the first place. We hold personal power in the spirituality of who we are and we make mistakes with the character flaws of being a man or a woman. So sometimes we can do some pretty crazy things, we make decisions based on our character, mostly because we are still in the infancy of our spirituality. The thing is, don’t judge the spiritual person in you for making some bad choices, even the most spiritual being on this earth makes mistakes, after all we are made to be human while we are here. Everyone has the opportunity in this life time, the one we are in now, to become spiritual to some degree, but lets face it, some people are just what we might call mean, regardless of their outward love for God, Buddha, Creator, the Universe, inwardly they are just assholes. Our Character can be defined in many different ways because it involves not only our Ego, which technically is just a big nasty ball of fear, but it also involves the energy in which we chose to be born into. I am referring to Astrology. Your Sun sign has a lot to say about who you are. Whether you are an Aries, a Taurus, a Leo or a Sagittarius, this energy that you virtually float around with, describes your character to a large degree. Your disposition, temperament, mentality, tone and your physical features have a lot to do with the date you were born (as a human). How does this all play out in your quest for spirituality? The battle is to break down the character, in such a way so you can understand the core of who you are as a human being. Comprehending the judgements of our Ego is essential in finding our way back to the spiritual person that ended up in this human body. So you see, your understanding of your character can take you in many different directions, if you are brave enough and trusting enough to do the searching.